Biomarkers, such as those sought for Alzheimer’s disease, are benchmarks in the body that can be reliably measured to indicate the presence or absence of a disease, or the likelihood of later developing a disease. For example, blood glucose levels are a biomarker for diabetes, and blood cholesterol levels are a biomarker for heart disease. The strongest biomarker candidates for diagnosing Alzheimer’s disease include brain imaging and proteins in cerebrospinal fluid (CSF). However, no test exists to identify the disease before obvious symptoms manifest, with only severe symptoms prompting these diagnostics. Now, researchers at Gothenburg University state that they have developed a reference method for standardized measurements that diagnose Alzheimer’s disease decades before symptoms appear. The method has now formally been classified as the international reference method, which means that it will be used as the standard in Alzheimer’s diagnostics worldwide. Previous studies show that humans naturally builds the beta amyloid protein in their brain. Beta amyloid in healthy people is quickly transported out to the spinal fluid and blood. However, in patients with Alzheimer’s disease, beta amyloid remains in the brain where they clump together and begin to damage the synapses, which leads to brain, nerve cell death. This process can begin in middle age and continue unnoticed for decades until the nerve cells are so damaged that symptoms take the form of a memory disorder and impaired cognitive abilities. At that point, the disease is felt to be too advanced to be treated, so intensive worldwide research is underway to find methods that diagnose Alzheimer’s sooner. After decades of research the lab were able to develop a method that measures the exact amount of beta amyloid in spinal fluid and diagnose Alzheimer’s ten to thirty years before the disease becomes symptomatic. The current study and international standard shows that if the concentration of beta amyloid in the spinal fluid is abnormally low, it indicates that the protein is sticking in the brain, which is the earliest sign of Alzheimer’s disease. The group state that their pioneering studies have gained wide international recognition since the measurement method they developed was approved as the global reference method. They go on to add that this means the method will be used as the norm for standardizing beta amyloid measurements around the world and with the help of the standard, people who are worried about Alzheimer’s disease can be tested, and get the same results regardless of where it is performed in the world. 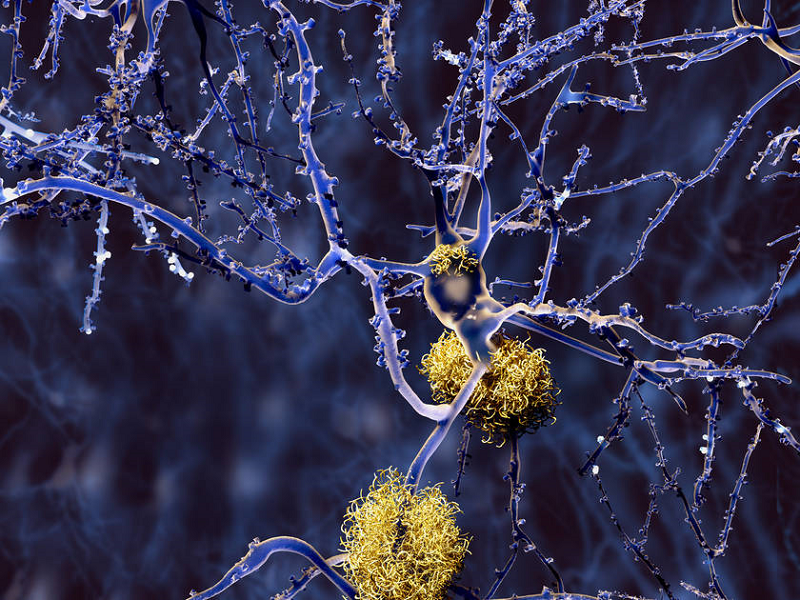 The team surmise that this major advance coincides with recent studies that show promising results for different drug candidates that attack Alzheimer’s disease and target beta amyloids. For the future, the researchers state these new drugs will likely prove most effective for persons who have just begun to accumulate beta amyloids in their brain; this is when their well-proven and standardized method will become crucial, as it ensures that these people are identified in a diagnostically safe and precise manner.